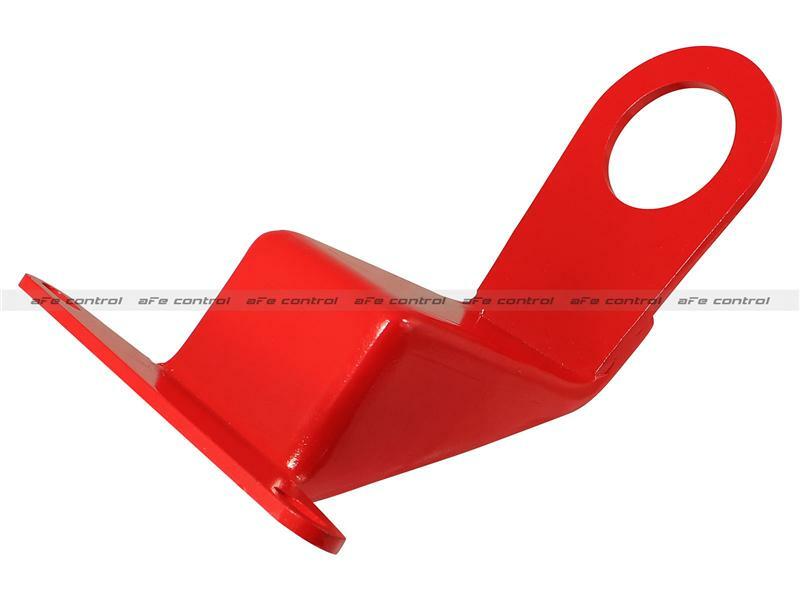 aFe Control is proud to introduce the PFADT Series Tow Hooks. Designed for both street and race use, these tow hooks will give your Corvette that aggressive “Race Car” appearance while offering a convenient location to attach a tow hook or strap without damaging your Corvettes vital body panels. MIG welded and fabricated from laser cut, A36 steel, these aFe Control tow hooks are powder-coated.